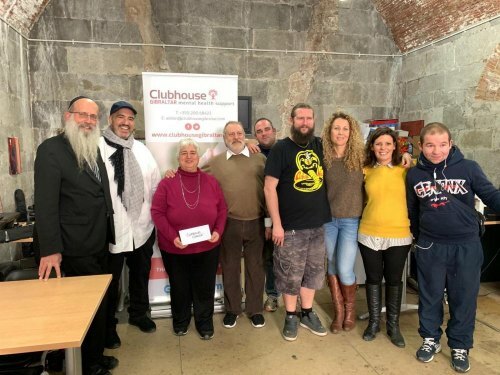 Local entrepreneur Jimmy Attias has presented a cheque for £30,000 to Clubhouse Gibraltar. "It’s the largest single donation by a private individual or entity our organisation has ever received, and we are extremely grateful to Mr Attias for his generosity. The money will go towards funding our move to new premises, hopefully by June this year," said spokesperson.